Featuring unforgettable moments of the 1972 Summit and more captured in educational mini web clips with commentaries and game analysis by guest speakers including legendary players, coaches and writers. Note: Requires Flash 6 player for viewing. The Impressions section presents mini-articles about the Series and about players, coaches and key personalities involved in the 1972 Summit Series. 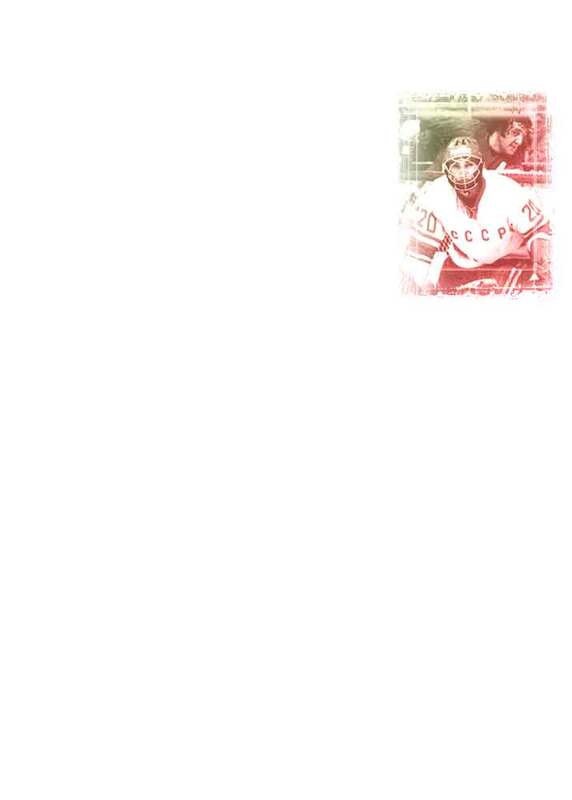 Complete on-line rosters of Team Canada and USSR feature players' and coaches' biographies, career stats and highlights in addition to their individual 1972 Summit Series performance analysis. Each game scoring and penalties' history, players on ice and MVPs and much more can be found in this section. In addition, on-line stats generator allows to review players and teams comparative performance analysis. Besides major sections outlined above, the site presents a comprehensive list of references and links, provides project description and, of course, makes a desperate attempt to explain what this project is about. Dedicated to one of the greatest series ever played in the history of international hockey, the Summit in 1972 web site features a variety of information on the Series including hockey statistics, biographies, personal essays and much more. Major sections of this site can be navigated either by selecting them in the "Site Contents" bar or in the footer part of all pages within this site. Brief description of each section of the site is outlined on this page. Please note that this site is brought to you by the Digital Me-Mix. Like everything else produced by chidlovski.com, this nonprofit project represents solely its author's point of view. The author would also like to thank and acknowledge many individuals for various contributions and support of the site and, of course, over 17,000 visitors of the site during the 30th Anniversary celebration in September 2002. Other than that, welcome to the site to all visitors!